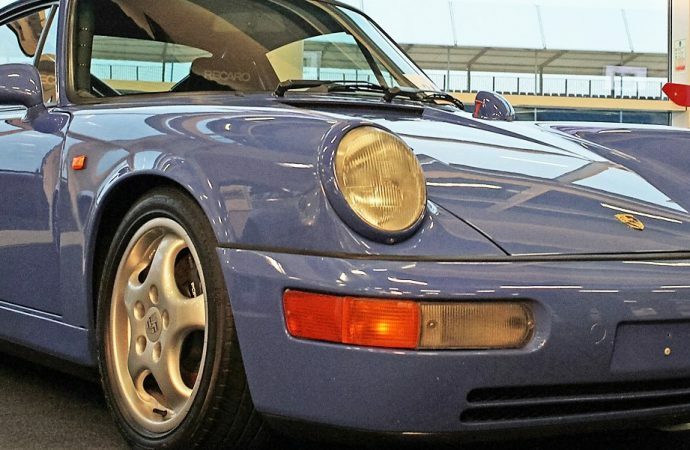 Silverstone Auctions held its second annual all-Porsche sale last weekend, selling 70 percent of the 63 sports cars (and one Porsche tractor), as well as collector’s items. 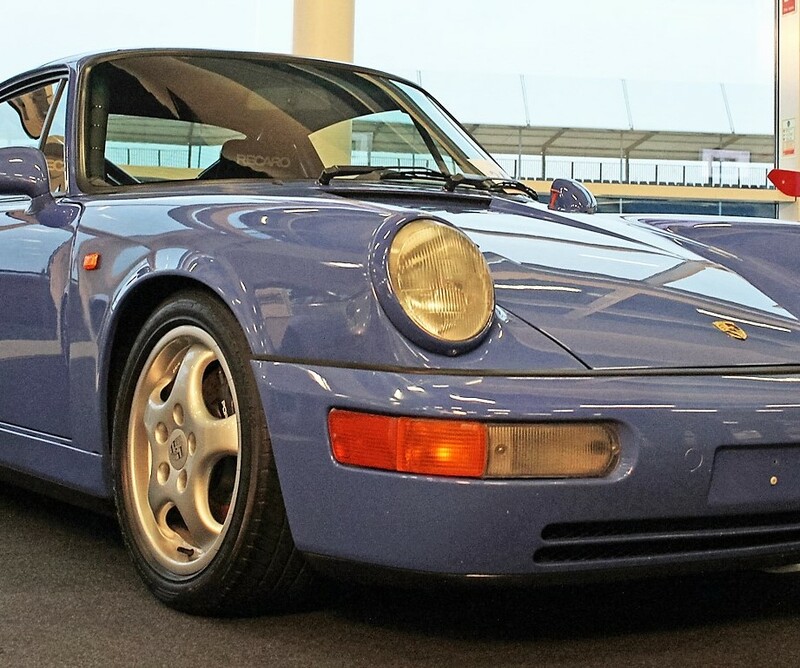 Silverstone Auctions held its second annual all-Porsche sale last weekend, selling 70 percent of the 63 sports cars (and one Porsche tractor), as well as collector’s items, for a total of £2.5 million ($3 million at the current exchange rate). Lightweight performance 911s highlighted the auction, held at the Silverstone Circuit race course at Towcester, England, in conjunction with the Porsche Club GB. 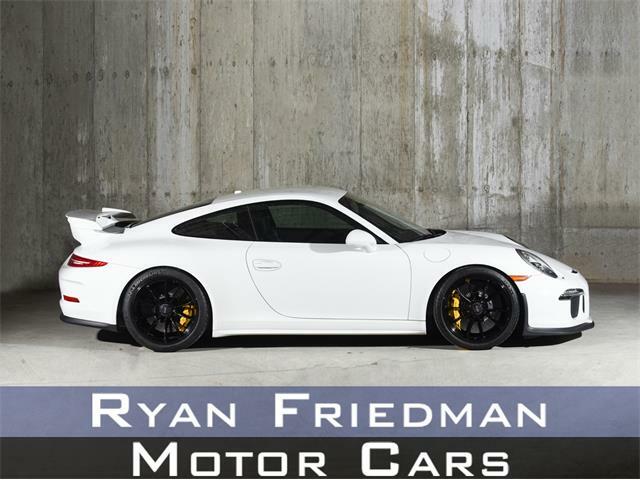 Those cars gained strong results, including a 2010 Porsche 911 (997) GT3 RS – Gen II, finished in Carrera White with red wheels and decals, that sold £168,750 ($207,500), more than £30,000 ($37,000) over its lower estimate. 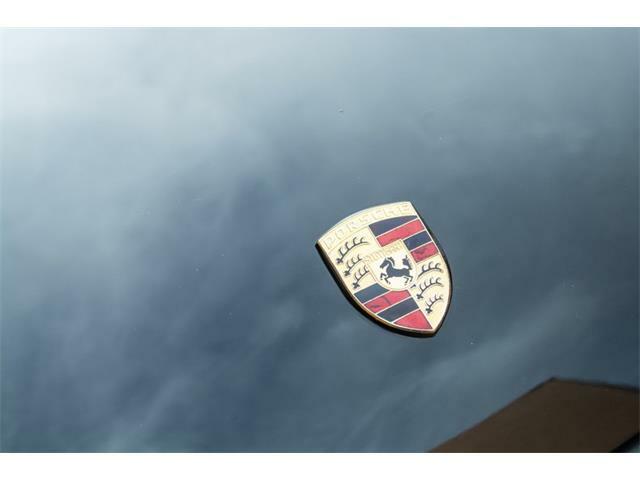 All reported sales results include auction premium. 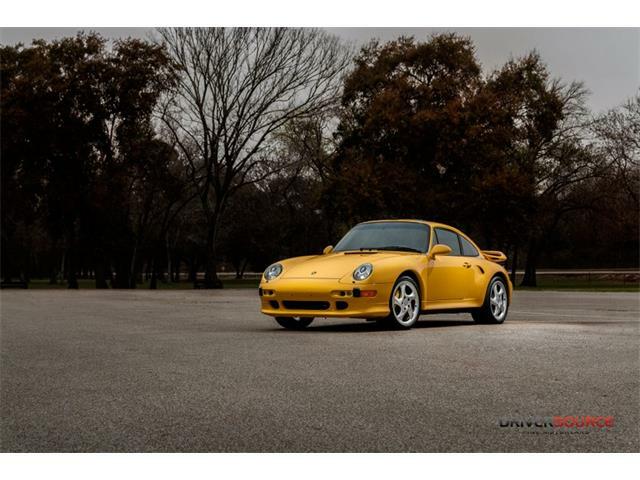 A 1991 Porsche 911 (964) Carrera RS NGT, which the auction company called “arguably the most driver-focused 911 of all time,” sold for £157,500 ($193,660), and an early example 1999 Porsche 911 (996.1) GT3 Clubsport sold for £70,130 ($86,000). 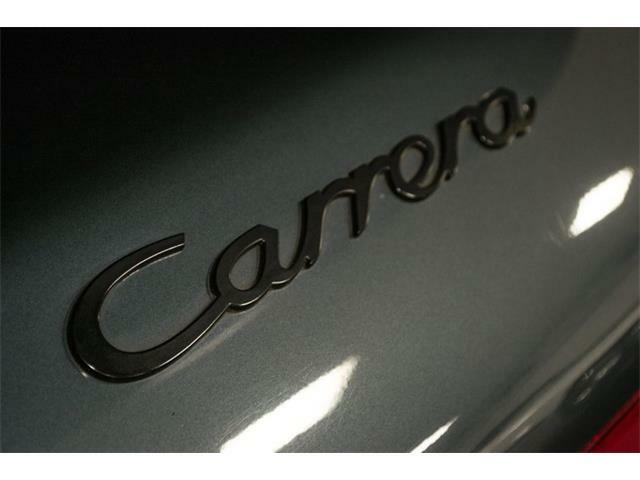 The featured car of the auction, a 2004 Carrara GT 10-cylinder supercar, went unsold when it failed to meet reserve, and is now offered on the Silverstone website for a “buy it now” price of £484,000 ($595,000). 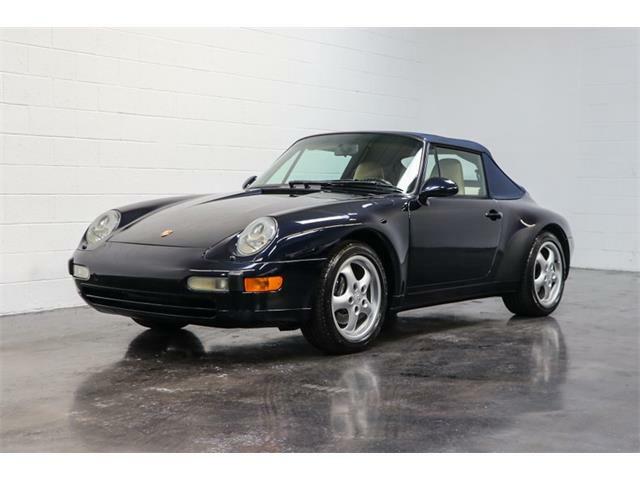 Another closely watched car, the 21,000-mile 1986 911 (930) Turbo Flachbau (slant nose), sold for £140,630 ($173,000) more than £40,000 ($49,000) over its lower estimate. 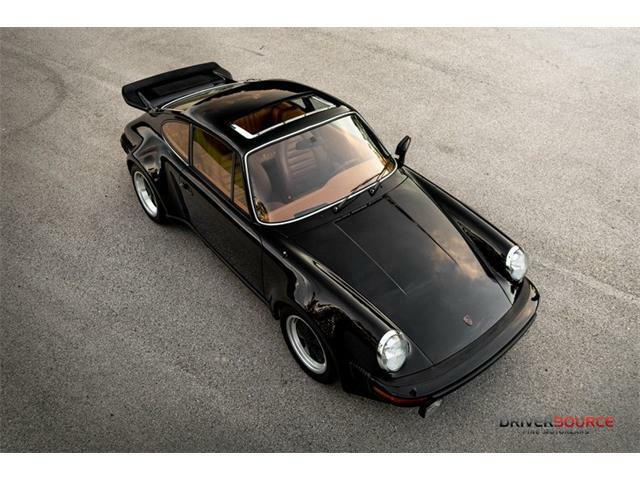 A 1989 Porsche 911 (930) Turbo with just 24,000 miles sold for £151,880 ($186,750). 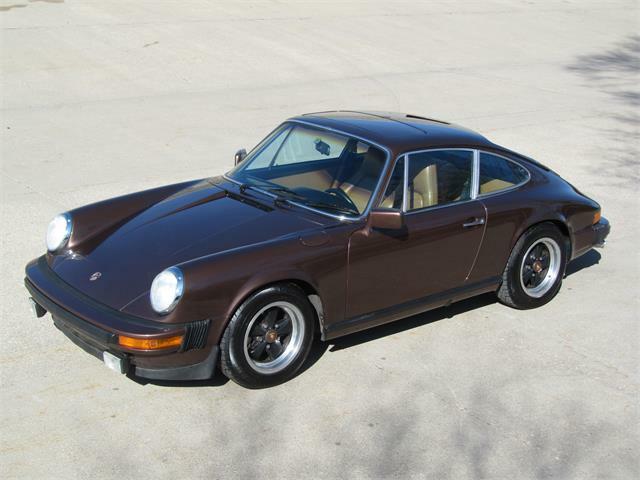 Restoration projects were also offered, such as a 1973 Porsche 911 2.4T MFi coupe that sparked a bidding war between those in the room and those on the phone. The sale price reached £45,000 ($55,000), three times the lower pre-auction estimate. 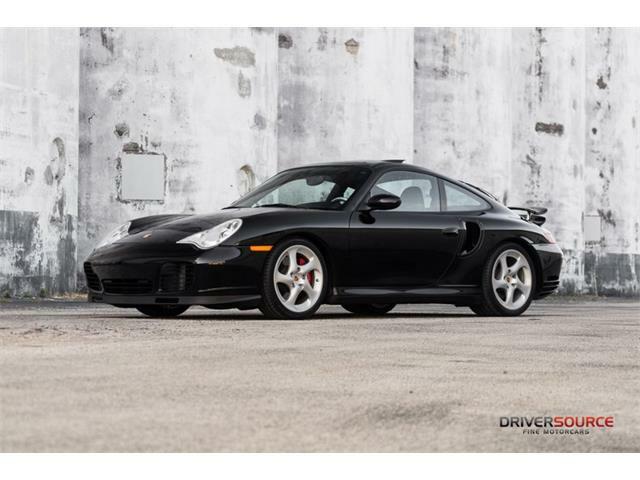 The auction also offered several so-called transaxle Porsches, the front-engine sports cars and GTs, with an example of every model sold since they started 50 years ago with the 924. 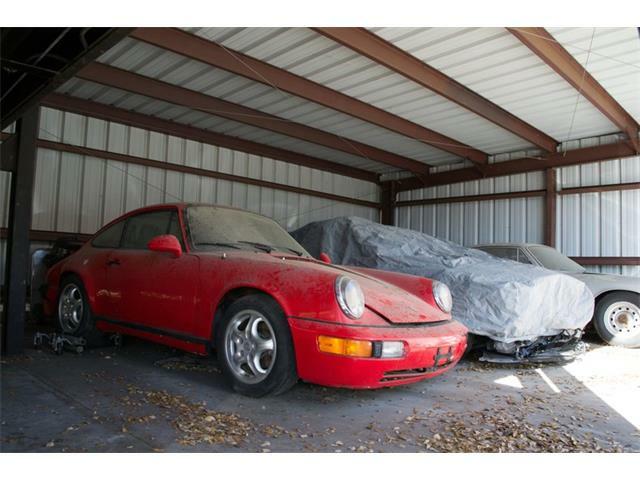 A show-winning 1988 Porsche 944 Turbo S sold for £35,440 ($44,000); a time-warp 1981 Porsche 924, hidden away for the past 20 years, sold for £15,750 ($19,365); and a rare manual 1991 Porsche 928 GT sold for £24,750 ($30,432). 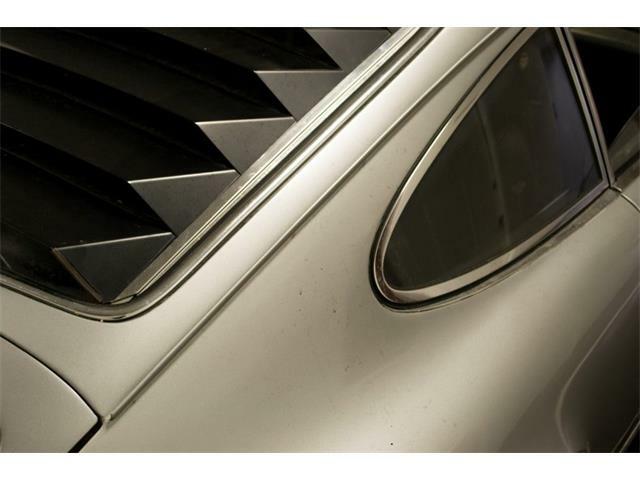 Silverstone Auctions’ next sale, its last one of the year, takes place November 12-13 during the Lancaster Insurance Classic Motor Show in Birmingham, UK. For information on the Lancaster sale, and full results from the Porsche auction, visit the Silverstone website.